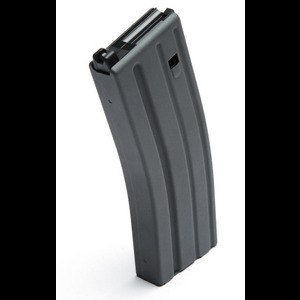 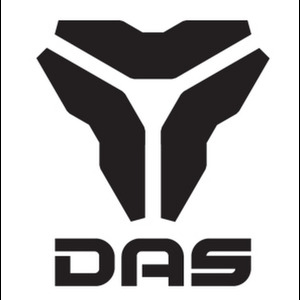 This is a 60round capacity magazine for the revolutionary GBLS DAS GDR-15 M4 Rifle, this is a propietry magazine and will not work on any other rifle, nor will any other magazine work with this rifle also. These magazines are built to the highest possible quality in South Korea with an incredibly durable steel shell, and realistic grey finish. 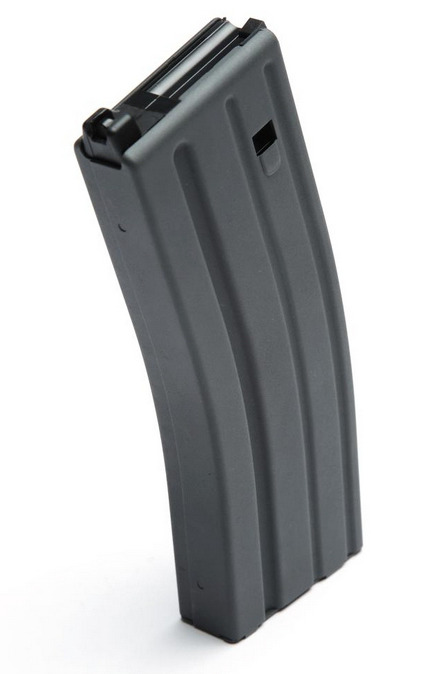 Your rifle will come with an adaptor to allow you to load these magazines with a speedloader be sure to keep that adaptor. Remember to empty your magazines at the end of each game day to ensure feed spring continuity.